Men’s Native American costumes are great for celebrating historical community events, Thanksgiving, Halloween, or other festive events. Today, Indian men costumes are still popular, celebrating a traditional culture that respected nature and the Earth. 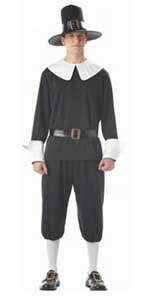 They are a timeless costume so you don’t ever have to worry about your Native American man costume going out of date for Halloween. Indian men are celebrated for their masculinity and warrior like spirit so you can dress up as a brave Indian hero from the past. Indian costumes can be very striking and eye-catching with their feather headdresses and accessories like tomahawk, spearheads, and bow & arrows. They are in touch with their ancient life and they hunt an opportunity to satisfy their craving to express their warrior like spirit. 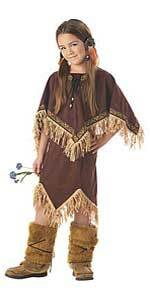 You can shop for a wide range of American Indian men costumes at online Halloween stores. This high quality Brave outfit set includes the earth tone tunic, matching pants, beaded chest plate, waist sash, feather headpiece, and boot covers. Available in medium, large, and X-large. 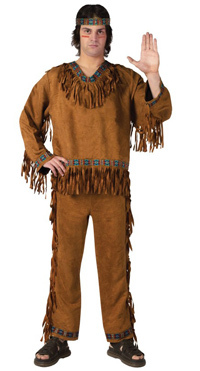 If you are looking for an affordable quality made Native American costume, we suggest this outfit which is available in sizes 2X and 3X for men. This includes the short sleeved earth tone shirt with fringe, matching belt, headband twine with feather, and pants with an elastic pants. Beaded chest piece is sold separately. 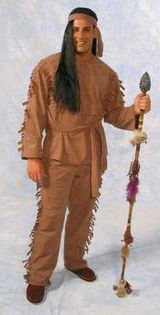 If you are brave enough to be the leader of the tribe, you will want this deluxe Native American chief costume for adult men. This features a ivory canvas sleeveless shirt with decorative hanging straps, detailed canvas pants, headband and a deluxe bear cape with Jersey lined faux fur and embroidered neckline trim, a golden zipper, and attached claw nails. 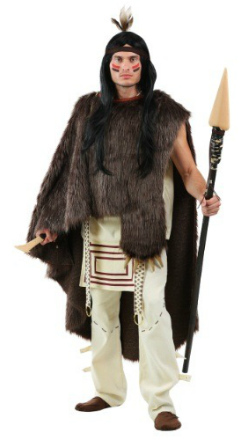 This Native American costume for men includes brown suede cloth shirt and pants with waist and head sash. 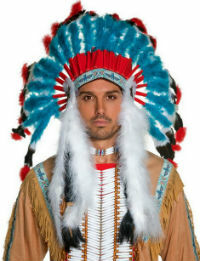 Add this headdress to your Native American outfit if you want to impress your friends for Halloween or Thanksgiving! 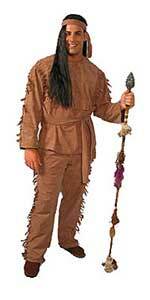 This affordable men’s costume includes a Native American shirt, matching pants and headband. One size for most men. 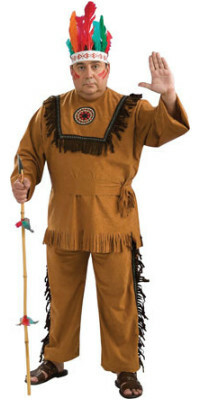 This plus size Indian man costume features a brownish suede-like shirt with fringed hem and attached flap with fringe, a waist sash, and matching pants. 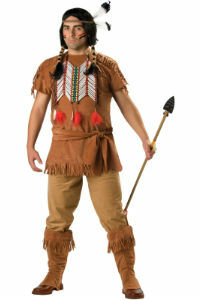 Native American men costumes let you capture the attention of everyone in a Halloween party. 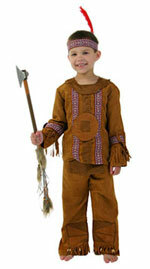 You can choose a male Indian warrior costume that showcases fringe trim pants and matching earth tone shirt. You can enhance your costume to have a more authentic appearance by adding accessories such as a sash, feather headpiece, chest plate, and leather boot covers. These handsome costumes give you a heroic look and help you look your best on Halloween night. For theater plays about the Wild West or US History, it is common for men to need a good quality Indian costume. 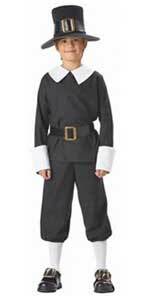 If you want to make sure you get the attention from the crowd, you can get costumes with colorful embroidery detail. 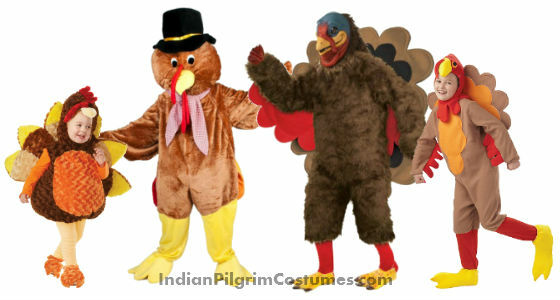 Check out our variety of choices on different styles and sizes of Thanksgiving costumes for men today and find your best bargain on Indian costumes for men on sale! 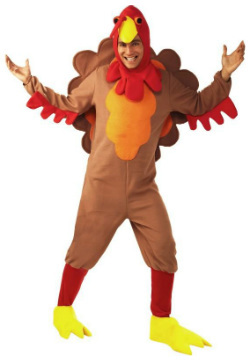 You can also check out our other Native American and Thanksgiving costumes in our menu bar. Our listings update 24-7 so check back whenever you can to find brand new costume deals and bargains.